Boston Logan International Airport is considered among America’s top twenty most busiest airports with about 25 million passengers going through its gates every year. The numbers seem to be increasing every year and finding transportation to and from Boston Logan airport is getting more and more difficult. Your transportation to and from Logan airport in Boston can be quick and easy if you book your limo in advance. The chauffeur will be waiting for you at the airport, but the pickup locations depend on the terminal. Terminal A allows pick up on the arrival level, right outside luggage claim in a small parking lot across the road, Terminal B at the Parking Garage on the lower level, at Terminal C pick up is on the departure level at the second and third islands from the building and at Terminal E, it is on the arrival level in a small parking lot across the outermost curb. Boston Airport Limo Service can take you from the Logan airport straight to your home, office, hotel, concert and sports venue or special occasion and vice versa. No matter if you are visiting Boston for business or personal reasons, we are here to offer the quality service that you and your clients deserve. Our well-maintained and diverse fleet, luxury black leather interior and latest models are proudly displayed. We will always get you from the airport to the office or business center quickly and on time and take you from meeting to meeting without you ever having to wait for us. Let us help you execute your roadshows in Boston area and rest assured that we will always comply with your schedule, but also remain flexible enough to adjust to any change. We have hired some of the most experienced chauffeurs on the East Coast who know Boston area by heart and always get you where you need to be quickly and smoothly. If you are coming to Boston for professional reasons they will ensure you have peace and quiet to work or rest. If you are traveling for personal reasons, they will provide you, your family and friends with safety and comfort, even add children seats if needed. Every one of our chauffeurs has been driving to and from Logan airport countless times, but they are constantly monitored by our staff and equipped by GPS to make sure they are always on the right track. We have one of the best fleets in Boston area with variety of vehicles that you can choose from. There are Cadillac and Chevrolet SUVs that can comfortably fit your small team or a family, Cadillac, Lincoln and Mercedes sedans for your and your executives’ business trips as well as Mercedes and Ford vans that can fit all of your employees going to a conference, business fair or a team building. Our staff will gladly help you choose one of our vehicles if you are not sure what transportation suits your needs. Book your car service to and from Boston Logan airport now and ensure that you get the best quality transportation, no matter if you are trying to catch a flight or you are coming to Boston for personal or business reasons. You will be amazed by our affordable rates to and from Logan airport and the passengers who travel with us for the very first time will even get a 10% discount. Reserve your very own Logan airport limo with Book Now option on our website, by dialing our phone or sending us an email with details of your trip. 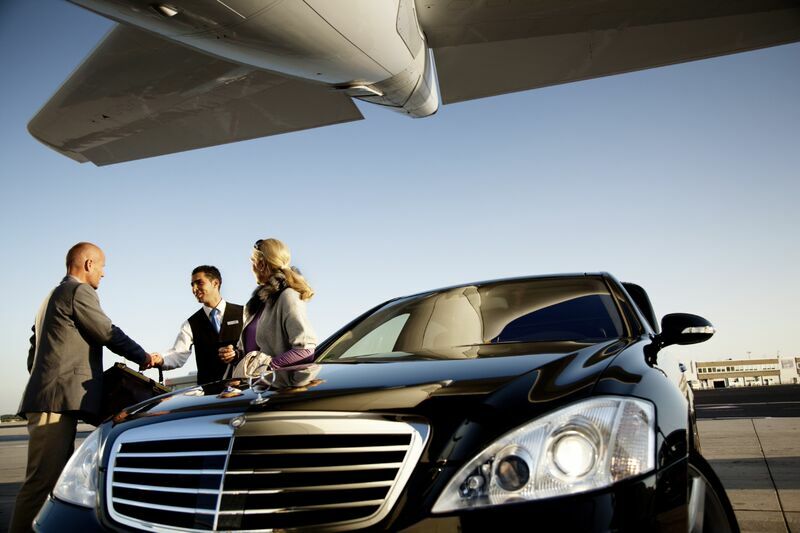 Enjoy our luxurious and reliable Boston Logan airport transportation that is available 24/7 all year round.